Insurance limits are the total amount that an insurance company pays for a claim within the period of the policy. The amount is always clearly spelled out in the policy agreement before coming into effect. If you experience more losses than the written down limitations and don’t have other policies then you will bear the cost of the extra losses incurred. These limits exist because it would be impossible for the insurance companies to cater for all the losses incurred which might run into crazily large amounts of money. For those who feel they might need extra insurance protection, above the set limits, buy back up policies just in case you will need them. This is a type of coverage where each asset/property has its own specified limit. This insurance limit is mostly used in asset insurance. This coverage is generally used when an individual or a company owns several buildings. In this case, the owner will have to ensure each building separately. This is the most amount you can get back within the policy period, meaning you will, therefore, cater for the extra amount exceeding the standard limitation amount. This type of limitation helps the insurance companies in balancing their books by checking how much they are liable for, this is where they derive their profits from. This is the amount a policyholder will have to pay to cater for covered medical costs within a policy year before their medical insurance pays for any extra cover. It is regulated by the Affordable Care Act to help make medical services more reasonable. You will still require treatments or have certain health procedures that aren’t covered in your policy, meaning you may still end up paying more than the actual limit for health care costs. This is the total amount of cash that an insurance company would have to pay over a period of time to cater for a claim made by a policyholder, this is usually within one policy year. A discussion has risen on whether this policy should be for essential benefits like life-saving surgeries or medicating a deadly disease. In 2014 it was decided that there shouldn’t be a cap on such crucial benefits. Any educated attorney from Kansas City KS will tell you that the limits still exist on non essentials meaning you will pay out-of-pocket expenses for them once the insurer has reached the determined coverage. This is a part of an insurance property stating that a single amount covers all aspects of any claim whether its injury to other persons, damage of property. If you get stuck on the specifics there are many lawyers in Kansas City that can help you gain clarity. This takes care of the entire claim payout. It is common in property insurance. You must always be truthful when making an insurance claim. There are people that have an accident and because they fear their insurance rates will go up, they think it’s appropriate to lie about how the accident happened or they’ll intentionally cause the accident to a piece of property they want replaced and collect the insurance money. Know that this is not only lying but is a crime. You will get caught and have to pay a criminal defense attorney in Kansas City KS to help argue your case. It’s best to not put yourself in this type of situation. 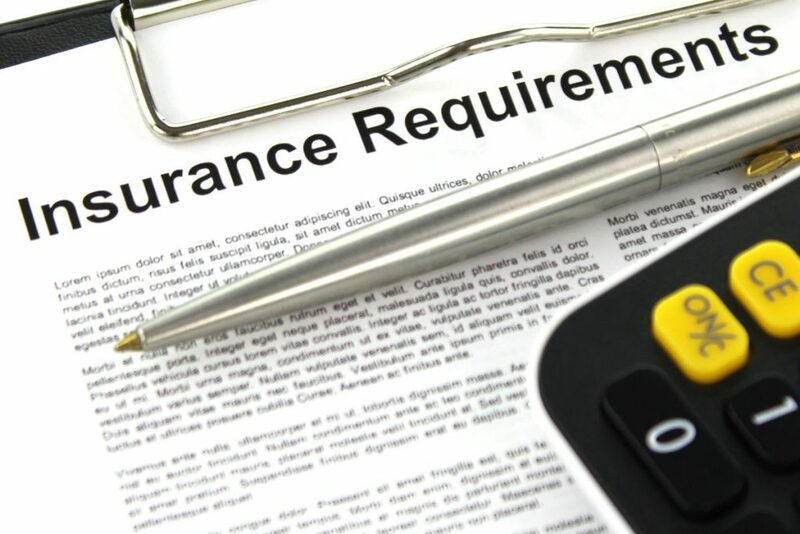 From the above information, it can be concluded that insurance limits are more advantageous to established businesses than they are to individuals, out-of-pocket policyholders actually pay more in medical covers than businesses pay in their asset/property cover. These businesses are better off with the combined single limitation cover than the scheduled limitations. Do you have specific questions about your insurance limits? We’re here to help, let us know by email.